Valerio de Stefano is a BOF-ZAP Research Professor at the Institute for Labour Law and the Faculty of Law of the University of Leuven. De Stefano’s research interests include the development of the notion of subordination, the protection of freedom of association and trade union rights and the regulation of precarious work. His current research focuses on casual forms of work, including platform-based work and the gig-economy. From 2014 to 2017, he was an officer of ILO, the International Labour Office, where he did research on non-standard forms of employment and was of the main authors of the ILO Report “Non-standard employment around the world: Understanding challenges, shaping prospects”. He is also a member of ILERA, International Labour and Employment Relations Association. 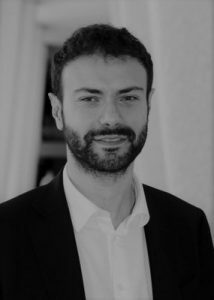 Read more about De Stefano’s expertise and his work as a researcher on his university profile and ResearchGate.